Officine Panerai - A picture of the Panerai PAM 375: A kind of black Fiddy. 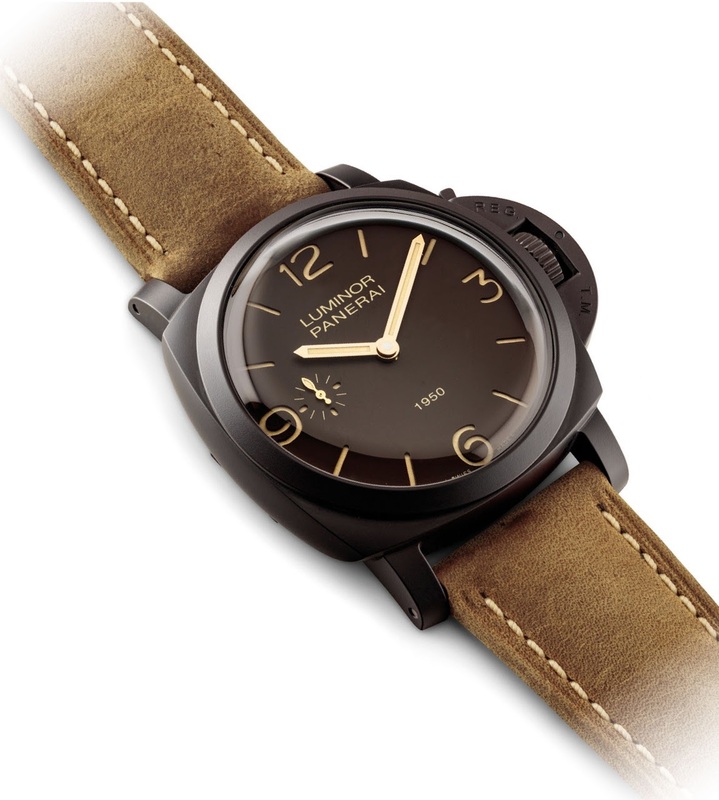 A picture of the Panerai PAM 375: A kind of black Fiddy. Yes or no, for you? Personally, it doesn't beat my " evilish " trio: PAM 587 / 372 / 662.
hard to find it out I guess except if Paneristi came across. hope you find it one day !